Orvieto is rich in sights, sounds and scents - but did you know about the opportunity to sleep in the surrounds of a true monastery or convent guest house? 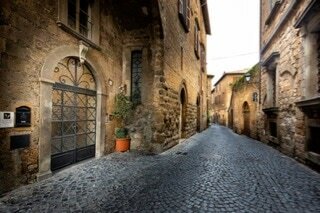 Monastery Stays opens the door to rooms in Orvieto, staying as the guest of monks or nuns. 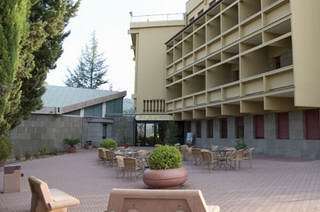 Not just another hotel, but a genuine slice of life in Orvieto with bed and breakfast accommodation that leaves you with sense of 'wellness' and a holiday experience to remember! Search, plan and book your Monastery Stay today. 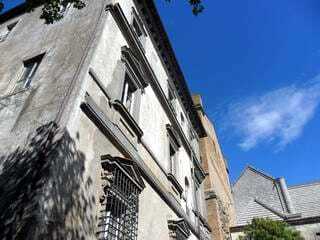 Experience Orvieto B&B Accommodation, book quality monastery & convent B&B accommodation in Orvieto. 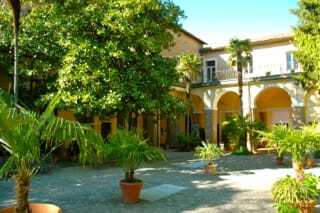 Search & book rooms at genuine convents in Orvieto with photos, reviews maps & room prices.